The only modifications I have on the car are just cosmetic but I love it how it is. 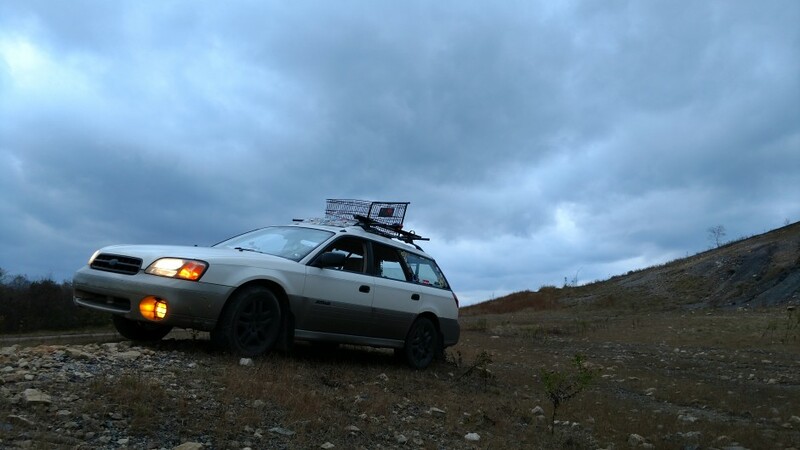 I have a SubieLiftOZ 2in lift, shopping cart roof basket, and it's straight piped... Even though its stock I take it off roading with no issues. Literally got the car back from deer damage and getting it lifted one day before the show .